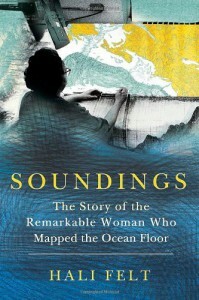 Five stars for the subject matter - the story of Marie Tharpe needs to be told, and besides I've always loved the ocean floor and plate tectonics. Three stars for the somewhat unusual biographical format, which features the author as much as the subject. Would have preferred a straight up biography or a straight up historical fiction to this hybrid.